Cinnamon brings with it the smell and flavor of fall and is a delicious addition to hot beverages. 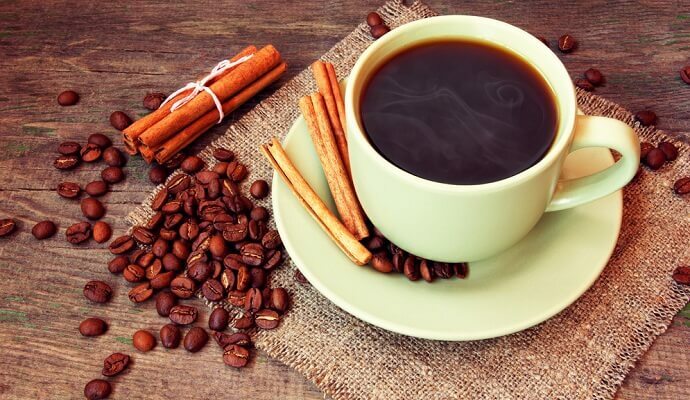 For taste alone, adding cinnamon to your brew is a great idea. But this coffee recipe is also healthy.